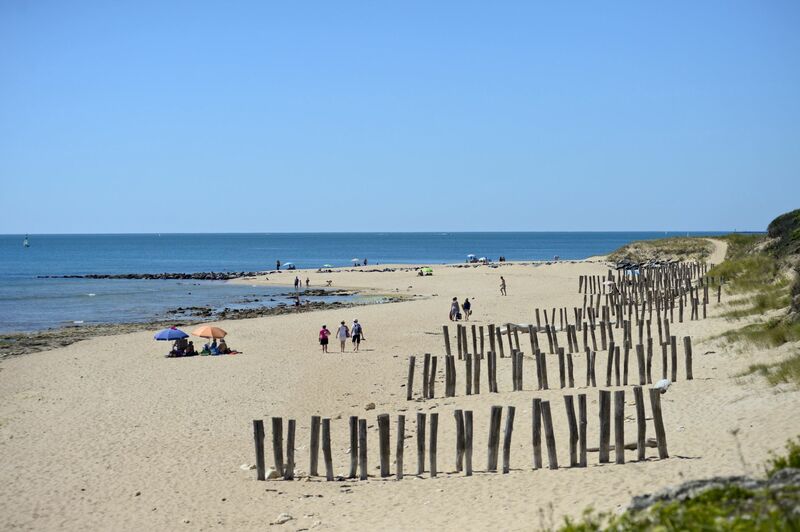 From the sun-soaked Atlantic islands of France's west coast – like Île de Ré or Île d'Oléron – to the green, wooded banks of the River Vienne in the east, the Poitou-Charentes department of France is surely one of the most naturally beautiful camping destinations in all of Europe. It's not short on intriguing history, good food and beautiful campsites, too, with somewhere to accommodate every type of camper out there. Discover the best of the region's campsites with Cool Camping's hand-picked collection... then pack the car and hit the road! 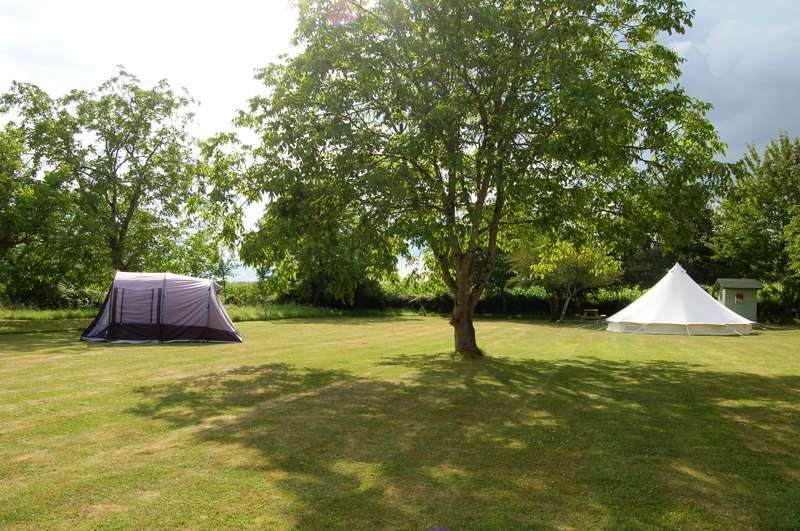 From riverside to open countryside, discover the very best campsites in the Charente region of France with this hand-picked collection of exceptional places to stay all chosen by the travel experts at Cool Camping. 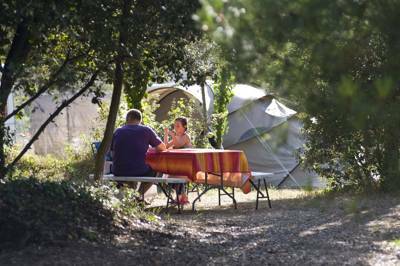 From tiny farm campsites, to family-friendly getaways in the forest, take your pick of Charente's best campsites here. 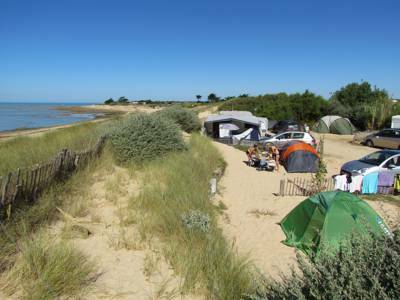 Whether it's the island's of Île de Ré and Île d'Oléron or the seaside campsites around Rochefort, La Rochelle and the Charente Estuary, few places in Europe can compete with the coastal campsites of Charente-Maritime in West France. Pitch in the pine-clad dunes, park the campervan by the beach or go luxury and pluck for one of the area's glamping structures. 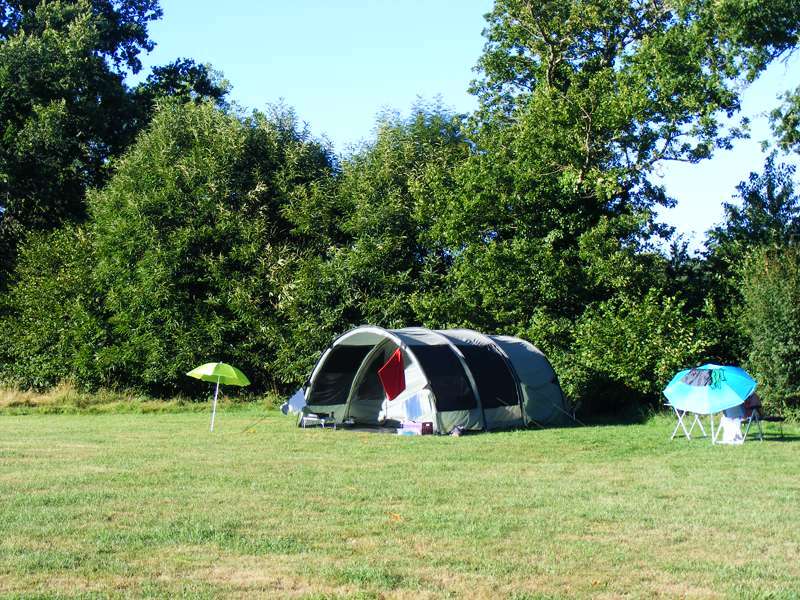 Whatever you choose, find the very best campsites here, all chosen by the experts at Cool Camping. 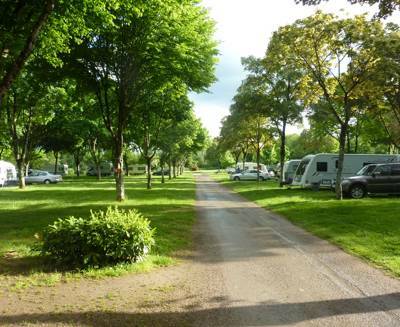 Poitou-Charentes at Campsites in Poitou-Charentes, From the sun-soaked Atlantic islands of France's west coast, to the green, wooded banks of the River Vienne, the Poitou-Charentes department of France is surely one of the most naturally beautiful camping destinations in the country. It's not short on good campsites to accommodate you either. From seaside campsites to inland retreats, discover the best of them here, with a hand-picked collection of exceptional stays all chosen by the experts at Cool Camping.